For Riders of All Abilities! Each year Lon studies under at least one instructor/coach/rider in the industry who he believes will help him the most to become a better teacher and rider. 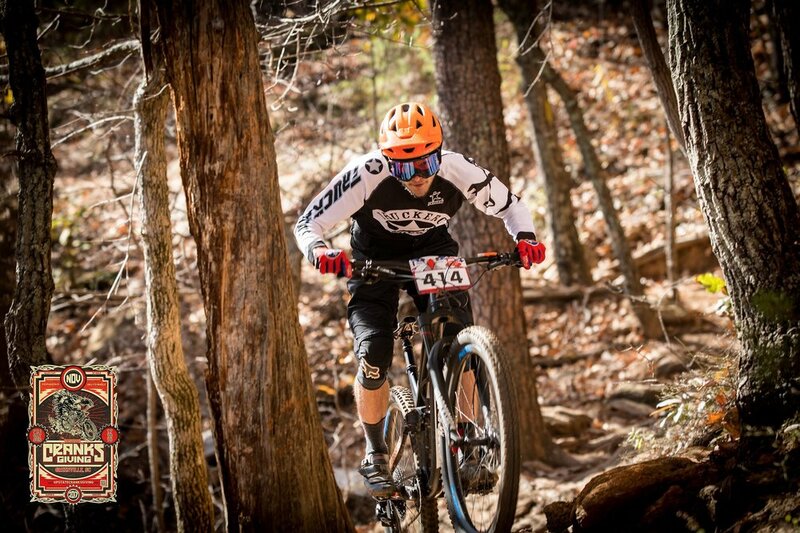 These days, you’ll find Cory traveling around the country racing Enduro. 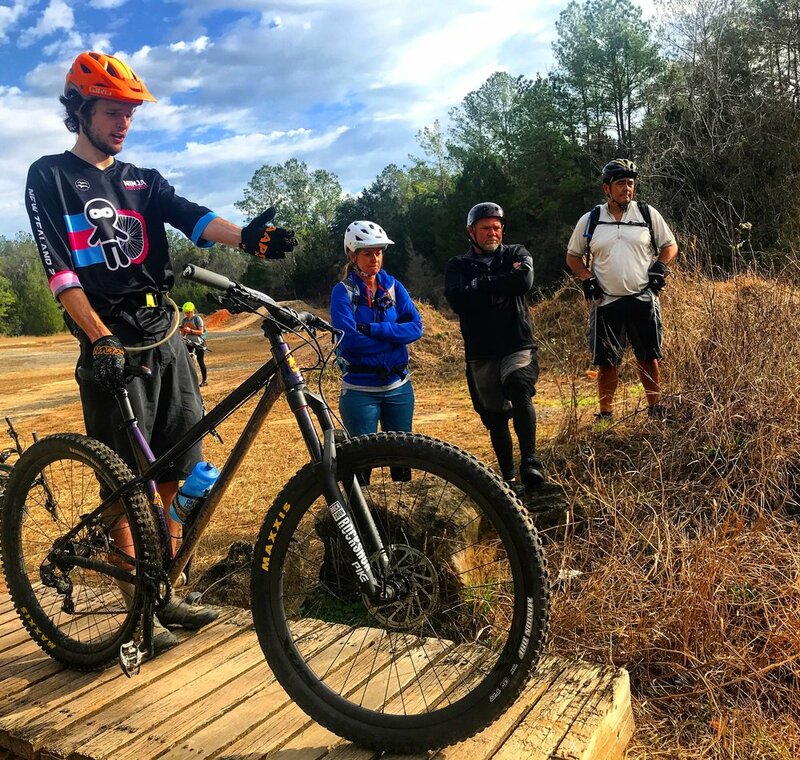 In addition to racing and coaching for Singletrack Skills and Ninja MTB Performance, Cory is busy fostering young riders as the Head Fitness and Skills Coach for Knoxville’s local NICA composite team. The team is made up of over forty kids, so needless to say, Cory has his hands full. Basic fitness level and basic bike control skills are required for learning the skills portion of this camp. We will spend most of our time near Mulberry Gap working on skills. There will be an optional trail ride away from Mulberry Gap on Saturday and Sunday. No new skills will be taught on these trail rides, so should you choose not to go on these trail rides, for whatever reason, you will not miss any new information. You would just miss applying the information that everyone has heard on those trails. Even with the shuttles, these trail rides have proven to be too physically demanding for at least one person on many camps that we have led, so we have to change that. 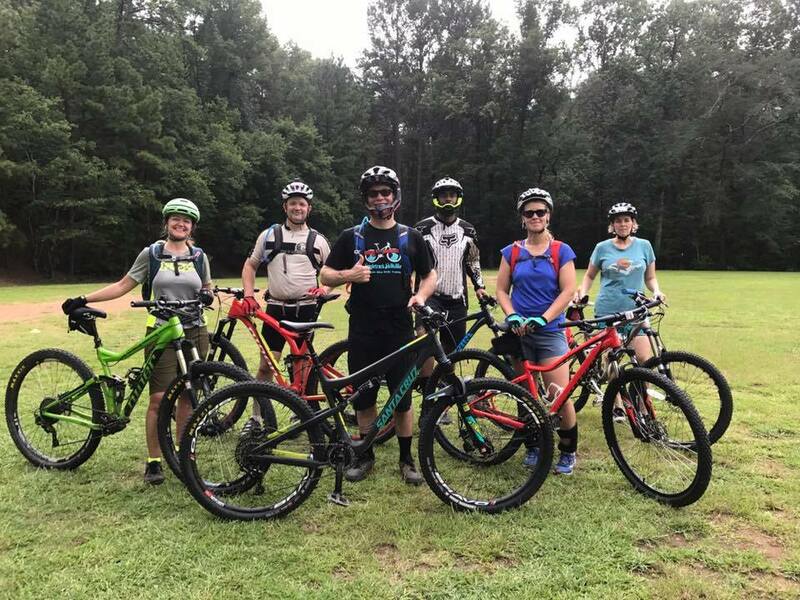 If you have not been riding regularly, for example, about 17 miles with 1500 feet of climbing per ride at least once a week, then you would have a better experience staying at Mulberry Gap and working on your skills on the trail there. These rides are too remote to do them "off the couch," and those who have and have failed end up not having a good time way out there; and the group who has been working towards being fit for the ride can't have as much fun waiting too long on someone. Bear Creek, Pinhoti 1 and 2, even with a shuttle, is 1700 feet of climbing and 14.5 miles of riding. We just want everyone to have fun!! If you have any questions, please contact Lon at FurtherYourRide@gmail.com. 7:00pm - Free time, relax, settle in and get ready for the weekend! Includes clinic, 2 lunches, shuttles, taxes and fees. Cabin or Campsite Lodging, 6 meals, shuttles, taxes, and fees.